Another factor involves how many years you’ve had the insurance consecutively (a ‘step rating factor,’ as the underwriters call it). Every carrier has its own list of factors and rating system. You can often find these rates filed with the Department of Insurance in your state, which is available as public information. 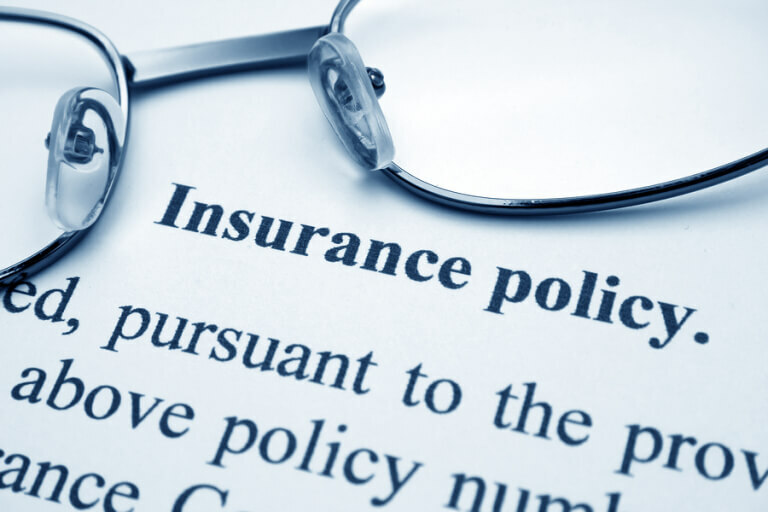 Lawyers’ Professional Liability (LPL) policies are written on a claims-made basis. As you go through the renewal process in the second year, you’ve added your first year of retroactive coverage. For example, let’s say you bought your initial LPL policy on July 1, 2000. That date was the start of your retroactive coverage. When you go to renew that policy for July 1st, 2001, you now have one year of retroactive coverage dating back to that July 1, 2000 date. Thus, between years one and two, you have taken the first step and the carrier is now covering your practice for one year of retroactive or prior acts coverage. Most, if not all, LPL policies mature after five to seven years. That means you will see increases every year for at least the first five years of renewals as the step rating process goes forward and the carrier is covering you for a longer period. Once the policy is fully rated, somewhere between five to seven years, you then see a leveling off of the premium. However, factors such as claims, significant changes in areas of practice and even the carrier taking rate (raising base rates) can also factor into an increase in premium down the road or after those five to seven years. Every carrier has a step rating process in determining their rates or premium. So, even if you decide to move to a different carrier within those first five years, the new carrier is going to apply their own step rating depending on where you are in the process. You can usually expect to see sometimes as much as a 40 percent increase in premium from year one to two, and by the time year five comes around you could see your premium double. You should consult with your LPL broker about this process so you have this knowledge from the beginning. Hirsch Insurance Brokerage is an independent insurance brokerage dedicated to the professional liability and commercial insurance needs of lawyers. We’d love to hear your feedback. You can contact us with any questions or comments and we’re always happy to provide guidance where possible.